Elephant Pink & Silver Chiffon Girls Ruffle Bloomers with Bows - $22.75 : 4 Angel Babies, Custom Creations for the Angels in your life! 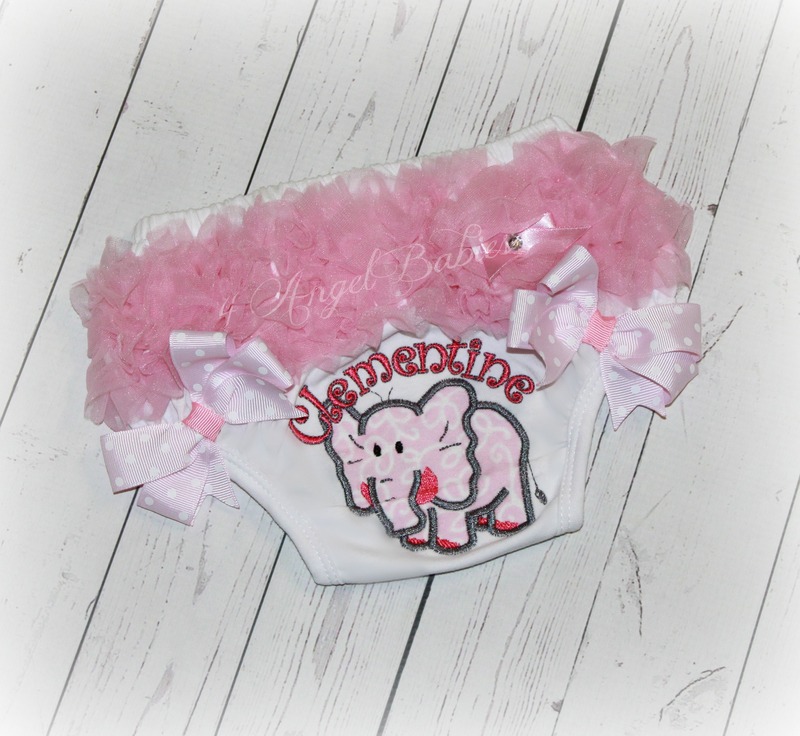 Let these adorable girls pink & silver elephant birthday ruffle chiffon bloomers or diaper covers add style to your little ones bum. 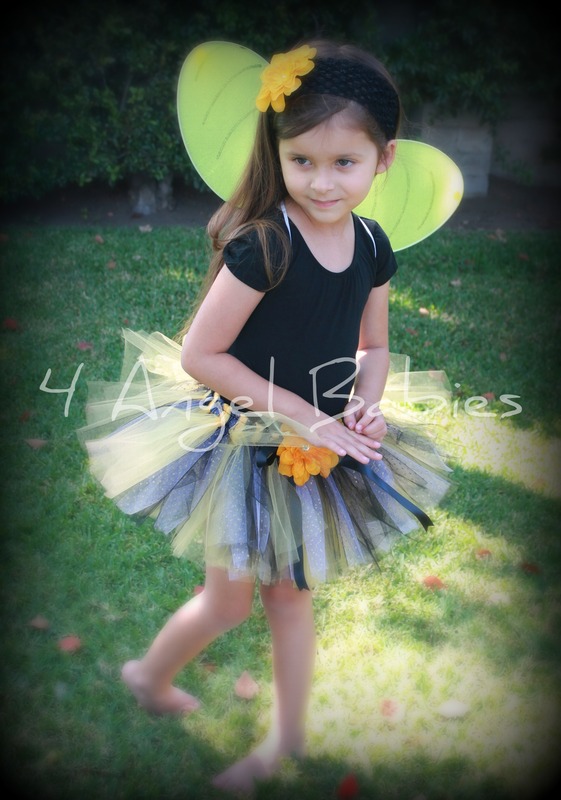 Made with soft cotton and ruffles of chiffon, these are sure to be a great addition to any outfit, birthday, costume, photo shoot, or holiday party. 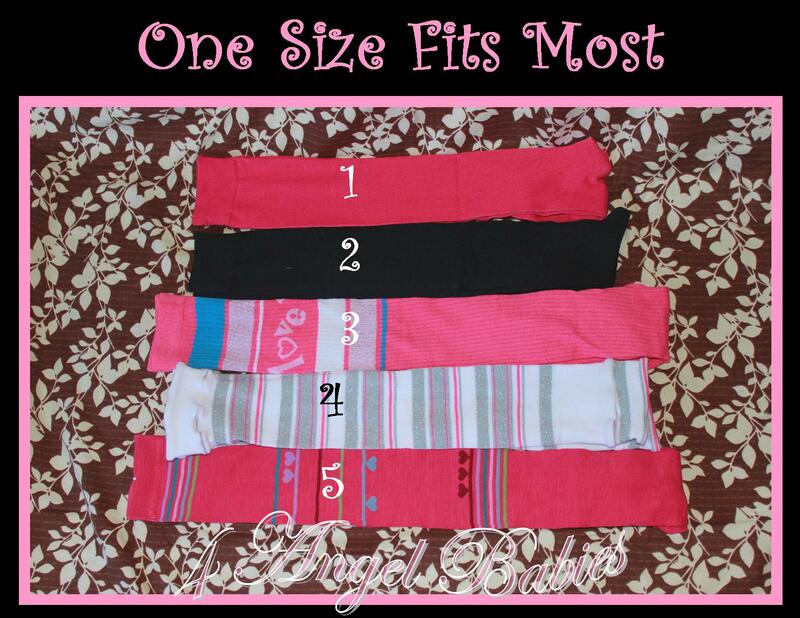 Choose from plain bloomers or add a phrase/name and/or bow accents available in any color scheme. 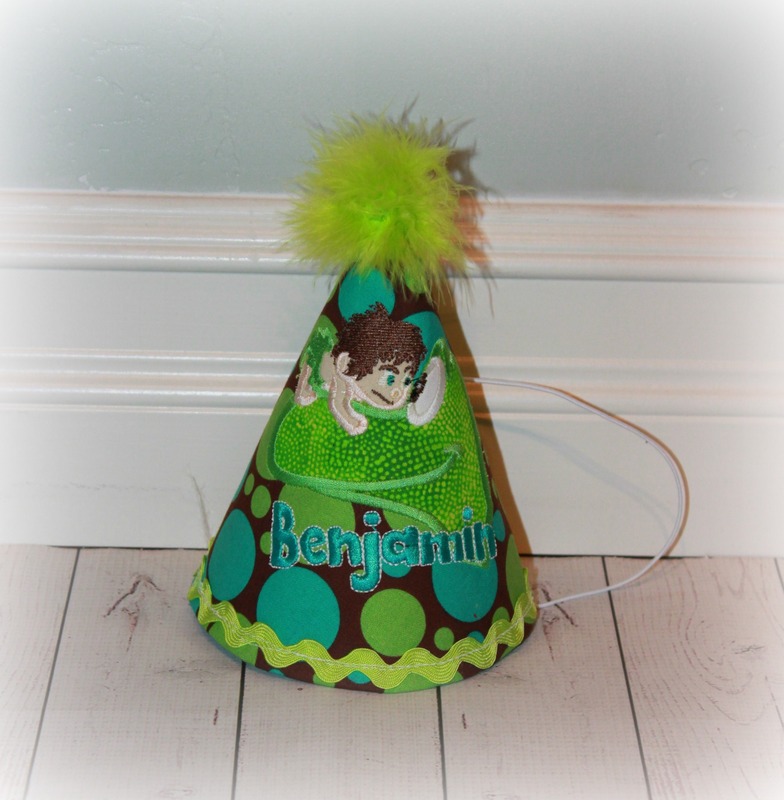 Bow accents are sewn on for a lasting keepsake.